For those of you who grew up with Nintendo games, this might give you a kool kick of ’90s nostalgia. 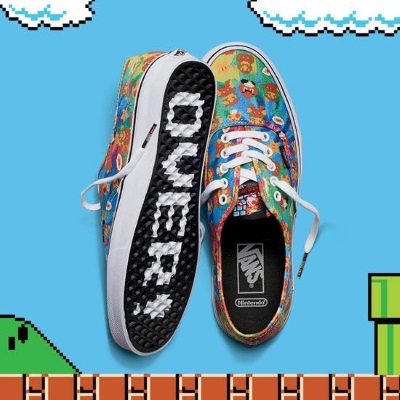 To celebrate the early days of video games, Vans has partnered with Nintendo for an exclusive collection of footwear, apparel and accessories. The graphic prints brings to life some of our favorites characters from Super Mario Bros., Duck Hunt, Donkey Kong and The Legend of Zelda. 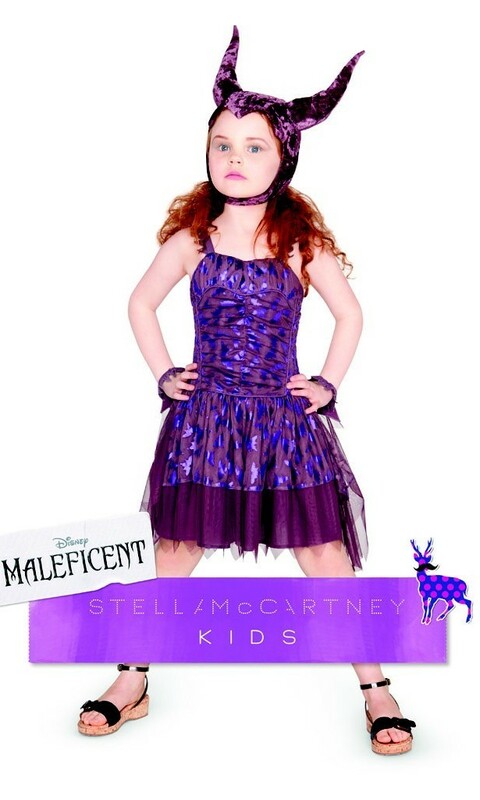 This collection will be available for men, women and kids. I mean, why should the young ones have all the fun, right? The first eight-bit tie-dye pattern brings Mario alongside some of the villains, while another tie-dye print reveals Princess Peach waiting to be rescued. The iconic Classic Slip-On has quotes from The Legend of Zelda. This is giving me all the feels. How about you? Apart from footwear, there is a also a range of Nintendo-inspired apparel and accessories to give you a heavy dose of nostalgia. The collection is now available for all you gamers out there, with prices staring from $65 CDN.